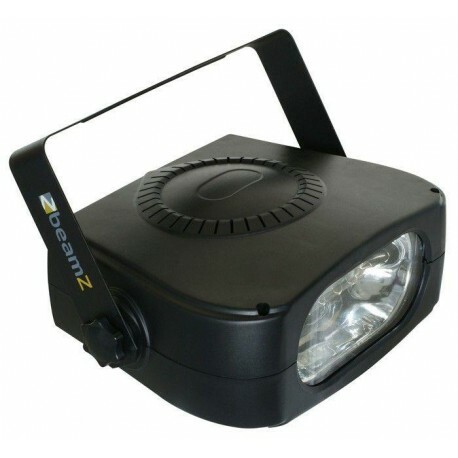 A streamline designed 150W high power strobe. Manual adjustment of the flash speed. High quality for a reasonable price. 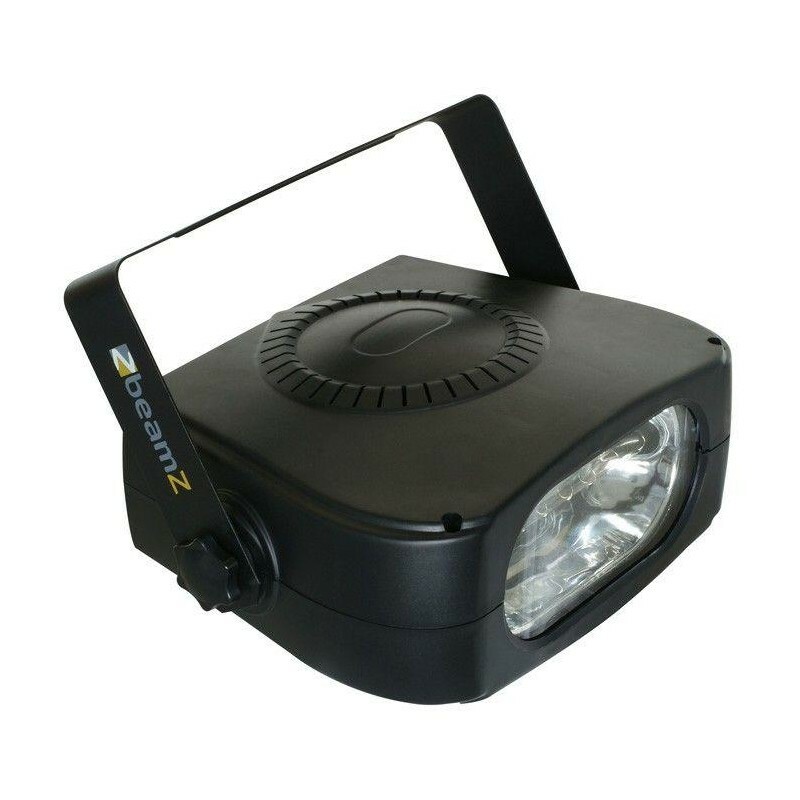 Suitable for use in discos, bars, halls, on stages etc. Supplied with mounting bracket.